The Erlangen Schlossgartenfest is entering its 65th year – but is certainly not thinking of retiring. Quite the opposite: it is changing with the times. On Saturday 29 June 2019 (alternative date 6 July if the weather is poor) there will still be plenty of opportunity for dancing, as always. However, this year there is also plenty on offer for all those who would rather spend their time strolling through the park, soaking up the atmosphere, enjoying the music and just generally having a good time. 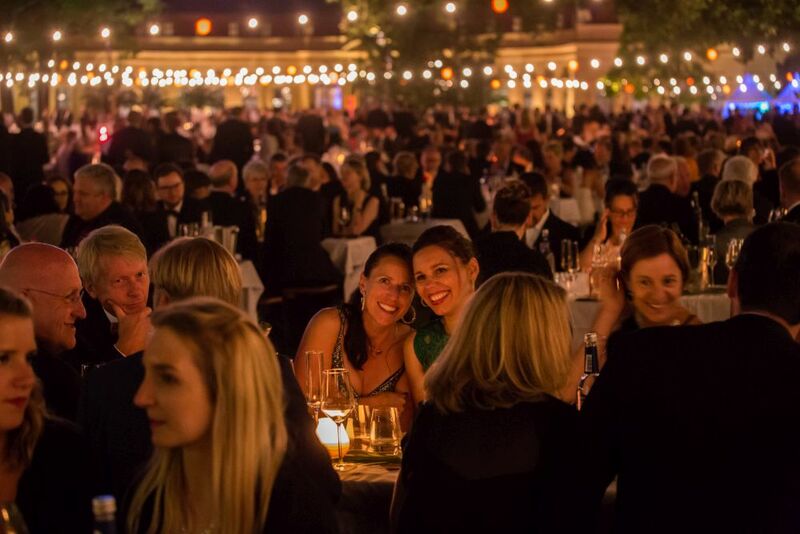 With 6,500 guests and a fantastic atmosphere, the Schlossgartenfest is a unique event, and is considered one of the largest and most beautiful garden parties in Europe. It is attended by students, staff and friends of the University, as well as high-profile guests from politics, business and academia. Anyone who gives an e-mail address when purchasing tickets will be informed automatically. 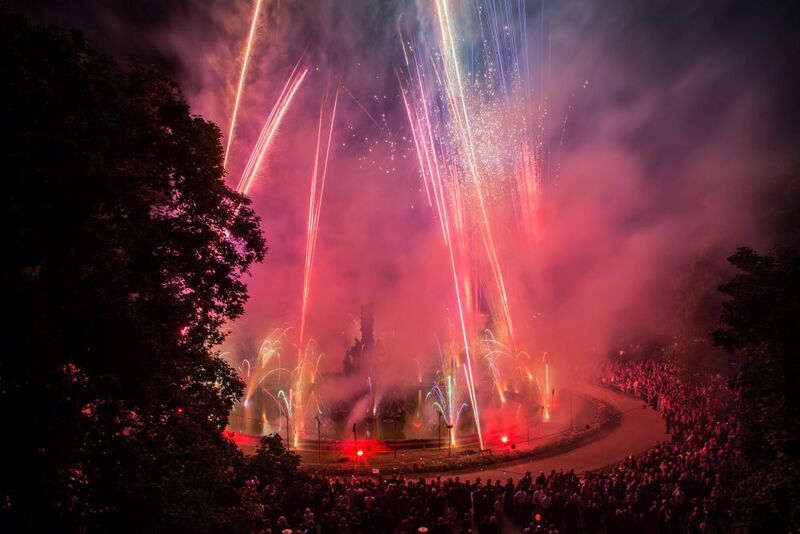 If the Schlossgartenfest has to be cancelled entirely, you can apply by 18 July for a refund of 35 euros. Please be sure to submit your ticket and supply bank details. If you are experiencing problems with the booking system or require further information about the event, please visit the help page at the following link: ERticket help page (in German) or call +49 9131 85 26 77 9 (Mon-Fri 9am – 4pm). Tickets will go on sale from 15 April 2019 exclusively for members of the University Association and FAU staff. From 22 April 2019, tickets will be freely available for students and the general public. The standard ticket price is 80 euros. Students with a valid student ID card can purchase tickets at a reduced rate of 30 euros per ticket. New this year: student tickets include a 10 euro drinks voucher. Anyone who reserves an entire table for 10 people will receive a welcome bottle of Franconian sparkling wine on the table. We could not find any entry with the given search term 2235334. We have put the best photos of Schlossgartenfest 2018 in a photo gallery. The celebrations continue in the Schlossgarten on the Sunday after the Schlossgartenfest. Everyone is welcome to attend the festival and enjoy the music and Franconian culinary specialities. The Schlosskonzerte turn the Schlossgarten into a concert stage for a week. Audiences can enjoy performances from various artistes, bands and ensembles – all free of charge.